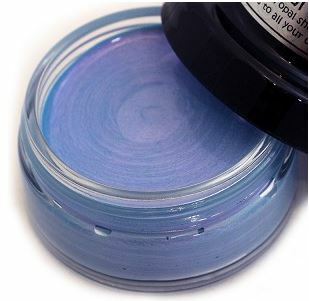 Cosmic Shimmer Opal Polish is a water-based, mica-filled, fast-drying medium available in 6 duo-tone colors. 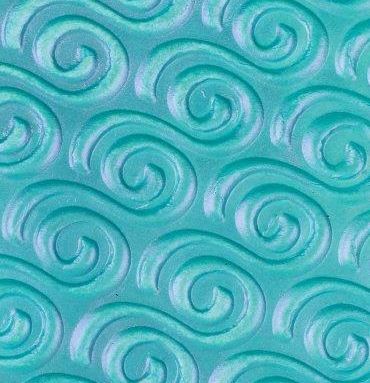 Each color consists of a base color with a complimentary mica color added giving it a gorgeous opalescent effect. When used on white cardstock, the opal feature is very subtle, but when used on black cardstock, the mica color will dominate to achieve a completely different look.